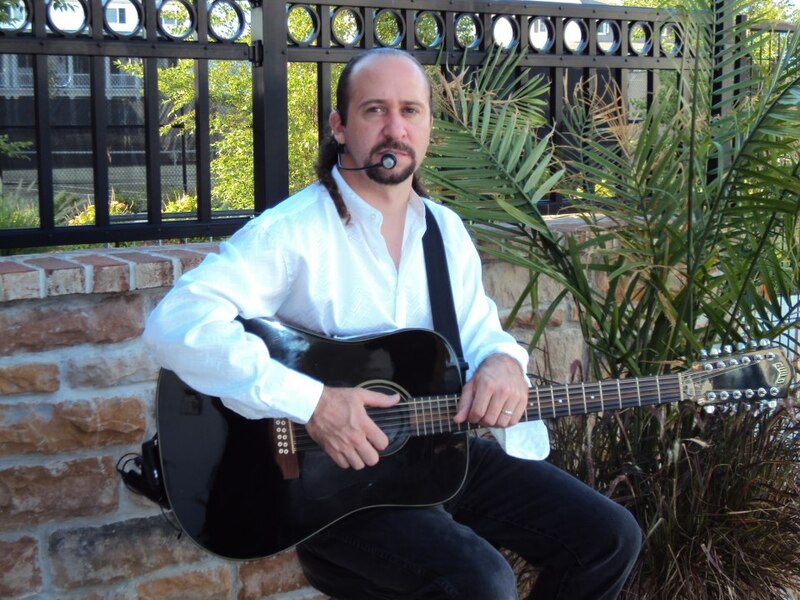 Danny Shivers Acoustic will be playing LIVE at JD Shuckers Georgetown on Saturdays! Come out for great music and better food! Music starts at 8pm. ©2019 JD Shuckers. All Rights Reserved.